RAM’s experienced system services team can significantly reduce your ongoing operational costs by performing preventative, routine maintenance on your HVAC system. 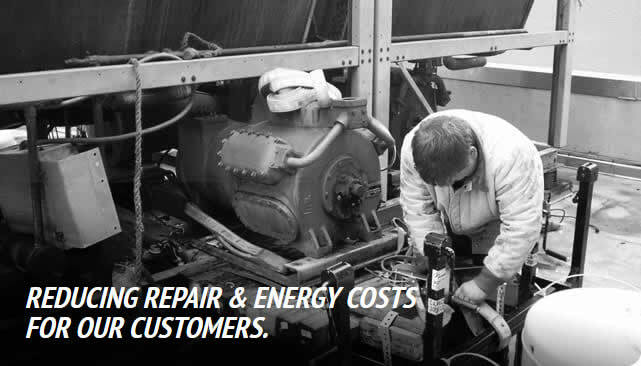 By ensuring that your system is running optimally, and through regularly scheduled maintenance, RAM’s service pro’s will not only help you reduce energy costs, but help you avoid costly repairs as well. When it comes to HVAC systems and controls, the old adage rings true: An ounce of prevention is worth a pound of cure.